Blocked Drains in Cross Gates Cleared The Same Day! 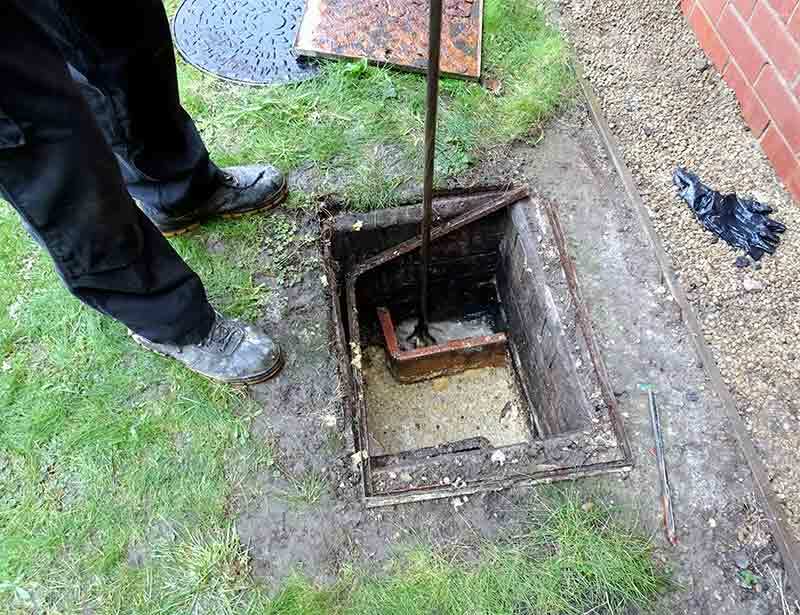 Got Blocked Drain in Cross Gates Needing Cleared? Internal and external blocked drain clearance with drain jetting and cam surveys available. Same day service and emergency call out’s within the hour, OAP discounts available. Our drainage engineer has been working on blocked drains of all sizes, external and internal for both residential and commercial clients for more than two decades. With a wealth of knowledge and experience in all types of blockages he is usually able to clear them the same day in relatively little time. It’s not just drain unblocking we offer, you can also have us carry out a drain survey using CCTV Camera survey equipment, repair drainage systems or rebuild them completely. Most types of drain blockages in the bathroom or kitchen can be dealt with by our BPEC qualified plumber, if it turns out to be a deeper problem and an external drain blockage causing water to back up and come up through internal drains we shall send our drainage engineer. 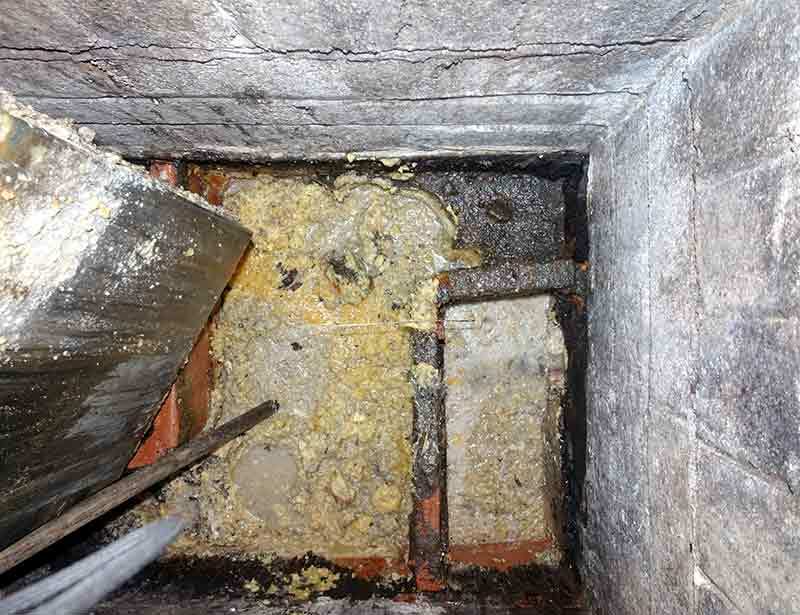 Kitchen and bathroom blockages can usually be easily cleared the same day. External drains can generally have more problems than internal drains as there are more factors to consider. 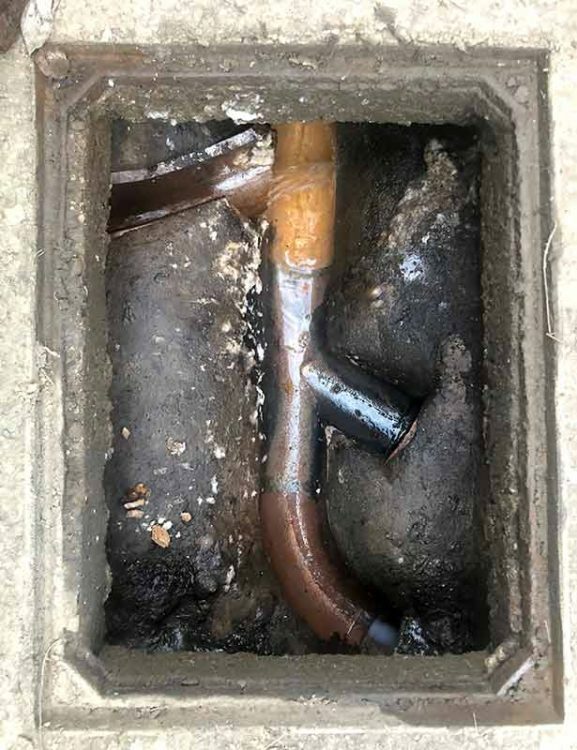 External drains may take waste from more than one property so even if you are careful about what you put down your internal drains a neighbour or business premises next door could be causing the blockage. Many external drains have covers that allow debris and foreign objects to get inside and can be blocked by leaves, other foliage and even dead animals. Tree roots are also a common cause of blockages and broken pipes, in most cases this is not visible from the surface and larger trees can have a larger reach with much larger roots so this too must be taken into consideration. There may be times when a drain blockage proves to be too difficult to move using conventional methods. For such cases our drainage engineer has a high pressure drain jetting system that is very effective in clearing drains and pipes. In fact the drain jetting system used by Cross Gates Plumbing is so powerful and effective we have had other plumbing and drainage companies call us for the use of it. Having a CCTV Camera Drain Survey can be a much cheaper alternative than having a drainage system excavated to try and find the source and nature of a problem. Where conditions allow it and when it is beneficial to do so we can carry out a drain survey with our CCTV camera system. This displays a live feed but also makes a digital recording of the footage. Once the survey has been completed a digital copy of the footage will be made available to you. You then have the choice to have us carry out any work required from the findings of the survey. Drain repairs are often required with no visible damage to the surface areas of the drainage system. It may be that a camera survey or excavation discovers the repair work needing done. If needed, we can acquire the use of a digger and highly skilled and experienced builders. If you have any overflow or flooding caused by a drain blockage or any drains related problem you feel needs dealt with as soon as possible you can call our emergency drainage service 24 hours, 7 days a week. 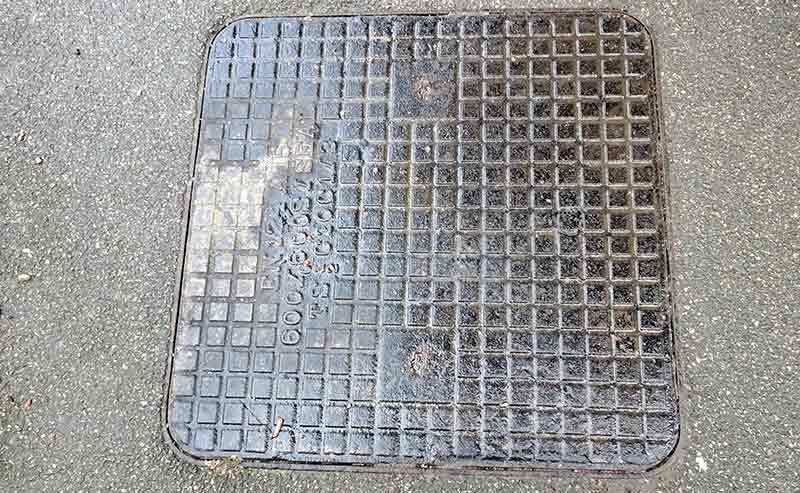 We receive many calls for blocked drains for which we can send out a local drainage engineer with many years of experience working with all types of drains and their problems. To give you extra piece of mind, we’re fully insured for all of the drainage carried out by us our our drains team.